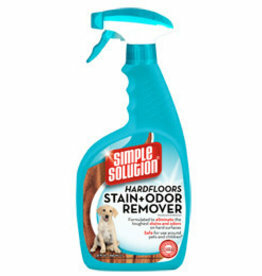 Litter fresheners, disinfectant sprays, shampoos and cleaners. 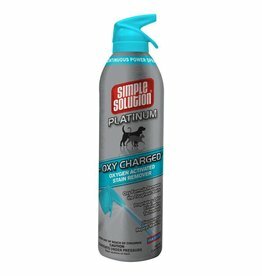 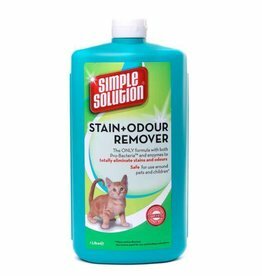 Simple Solution Stain & Odour Remover is scientifically formulated to eliminate those tough feline odours and stains. 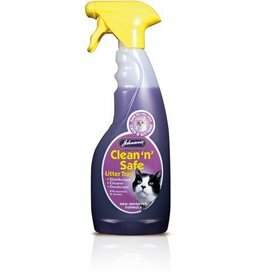 Stay fresh Cat Litter Freshener by Bob Martin with baby soft scent is a great way to keep your cats litter tray smelling nice and fresh. 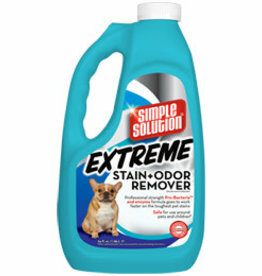 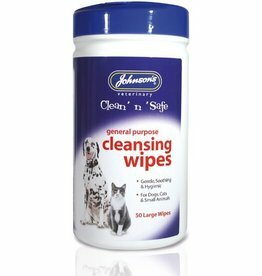 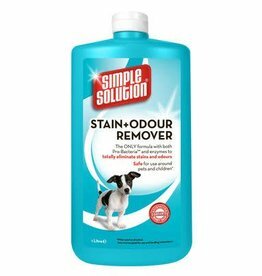 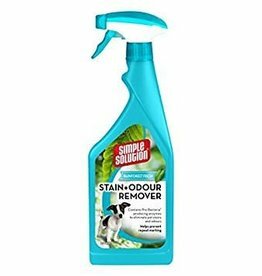 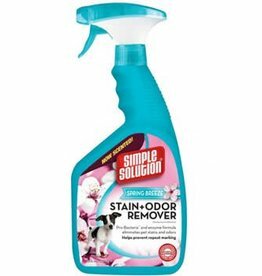 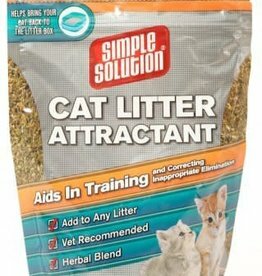 Simple Solution Cat Stain & Odour Remover. 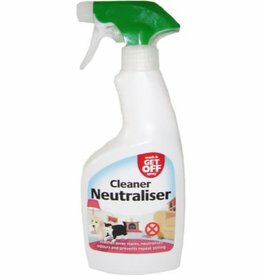 Utilises unique Pro-Bacteria and Enzymes to break down the glue-like proteins in urine. 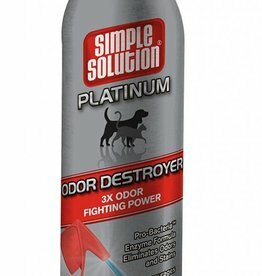 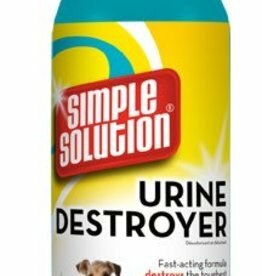 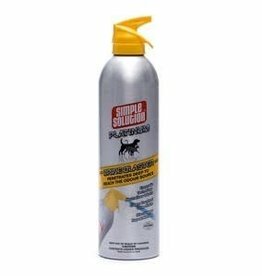 Simple Solution Urine Destroyer - 945ml. 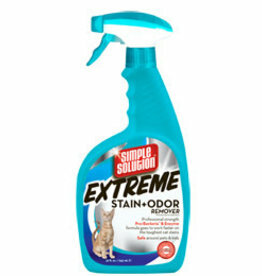 Specifically formulated to break down urine proteins hidden in your carpet. 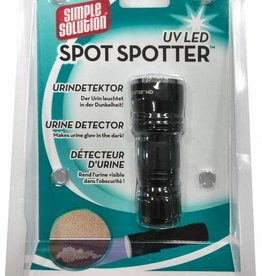 Simple Solution UV LED Spot Spotter. 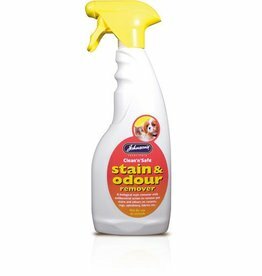 Helps identify urine spots that cause unpleasant odours and repeat marking. 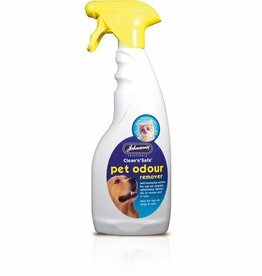 Ideal for use in and out of the home, Wash & Get Of Spray is a pleasant solution to pet soiling.